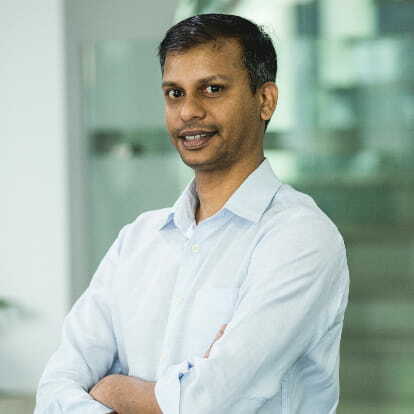 Sankalp oversees all the Paid Media services at iProspect Singapore. An ever curious digital performance media & analytics professional with a track record of 13 years in the Asia Pacific region. Has an extensive understanding of digital media spanning all facets of Paid, Earned & Owned media, thereby delivering great value to clients and building brands.